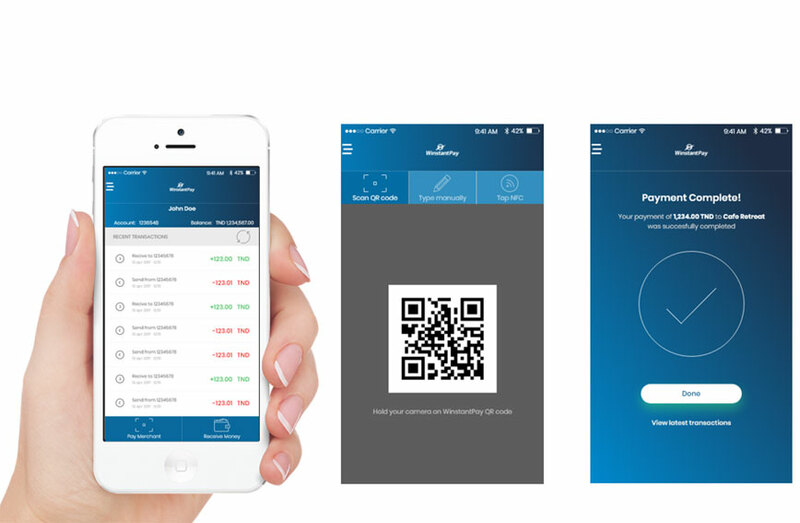 Wallet-L is our local wallet is a hassle free version of a wallet and offers prompt, instant payments through QR codes, alias and numbers, and NFC means. It operates on a single currency and provides functions to make instant payments, and to receive payments via QR-Codes or by selecting an Alias. It tracks your available balance and provides a detailed statement of your last transactions.